Beautiful Custom Built Home-25 miles North of Downtown Birmingham: This home and community have it all! Gorgeous hilltop view of Emerald Lake with a Mountain View in the distance- this 4,000 sq foot home has a 6 car garage, 4 bedrooms, 3 baths with 2nd level plumbed for additional 2 bedrooms and 1 bath. 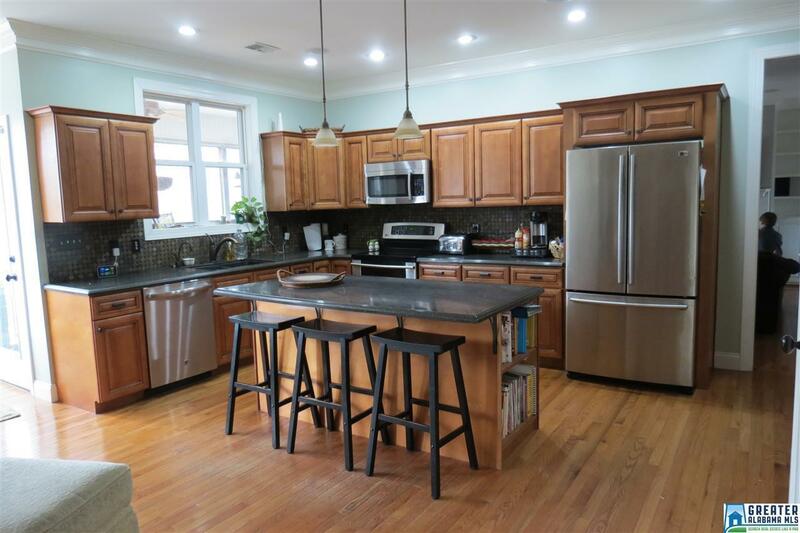 The Kitchen has solid surface counter tops, stainless steel appliances, a slate fireplace sitting area, Screened in back porch to view the trees on your 3 plus acres. The master bedroom & bath is large with a huge walk in closest. 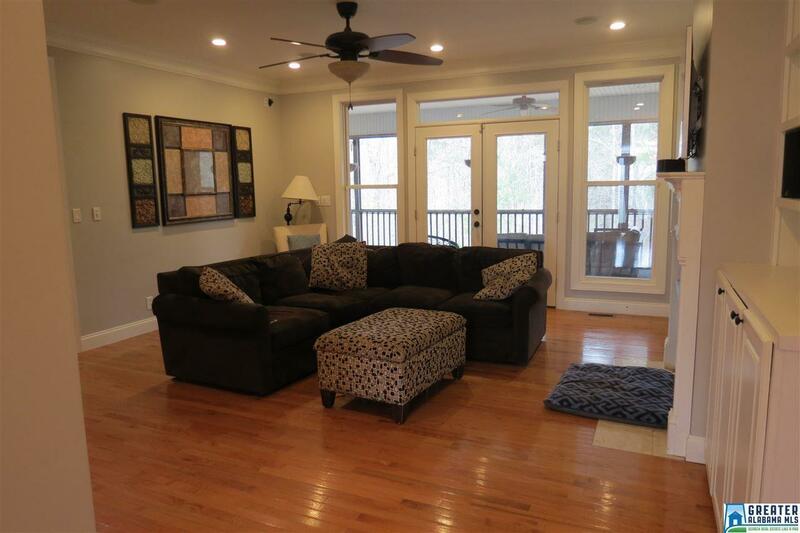 A large great room with built in shelves, home is equipped with a security & sprinkler systems. The den downstairs is large enough for exercise equipment, an office, kitchenette-with refrigerator, sink and microwave. There is also a storm shelter & plenty of storage in walk in attic. Also a koi pond with waterfall and fire pit in a natural rock seating area. The community has a pool, fishing lake with boat ramp, tennis courts, play grounds & practice fields.